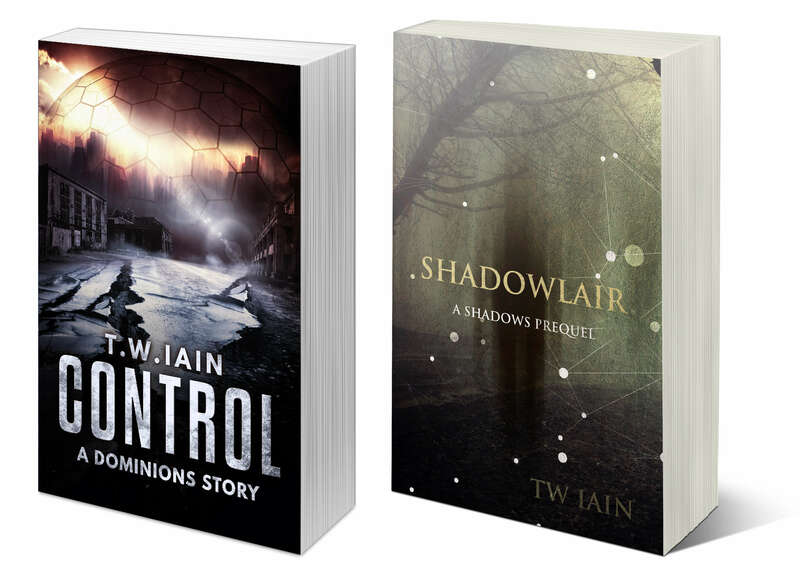 I’m currently running a free promotion on Shadowfall (Shadows Book One), so if you want a scary sci-fi book for Halloween, give it a try. This promotion runs through the weekend, after which the book will revert to its usual price (although Kindle Unlimited subscribers will still be able to read it for free). Click here or on the cover image to download Shadowfall. And if you want more, join my list to get the exclusive prequel novella Shadowlair. ← What makes a scary story work?